Huntsville, Ala. — Three researchers from the HudsonAlpha Institute for Biotechnology successfully performed DNA sequencing on a new plant genome, Zostera – an eelgrass that is the first of its kind to be sequenced. The work was part of a six-year project with the Department of Energy Joint Genome Institute (DOE JGI) that could help researchers understand how plants adapt to extreme environmental changes. The results of the project were published online in Nature on January 27. 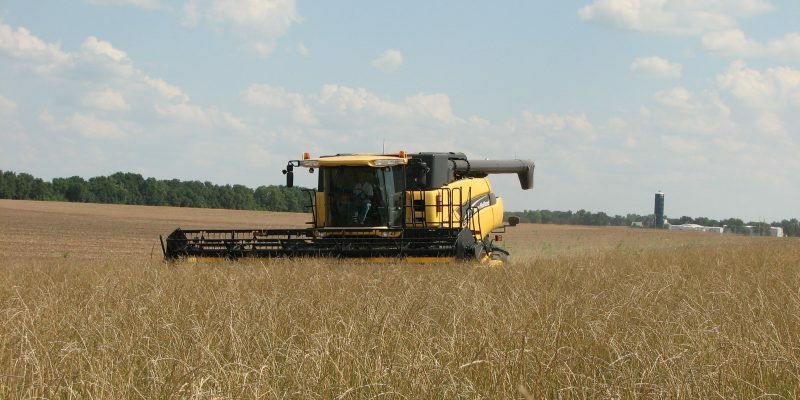 The HudsonAlpha Genome Sequencing Center is collaborating with the Land Institute to explore the uses of a certain wheatgrass which is becoming an increasingly popular alternative source for breadmaking and brewing beer. “This intermediate wheatgrass its called, or perennial wheatgrass is very different than the annual grain of wheat that we plant,” says HudsonAlpha faculty investigator and co-director of the Institute’s Genome Sequencing Center Jeremy Schmutz. Researchers from the US and Germany, including two HudsonAlpha faculty investigators, delve into the roots of gene body methylation in plants in a PNAS article published online July 26, GenomeWeb reports. While most of the plants it analyzed by comparative epigenomics had methylomes resembling Arabidopsis thaliana, the team unearthed a plant lacking gene body methylation: a plant in the Brassicaceae family called Eutrema salsugineum, commonly known as saltwater cress. In 2015, Alabama Farmers Cooperative and Alabama Farmers Federation established Simply Southern, the state’s first statewide network television show dedicated to agriculture and rural living. Simply Southern inspires and educates viewers about farming, food and gardening while entertaining with stories about innovative entrepreneurs, talented artisans, outstanding young people and Alabama’s hidden treasures. 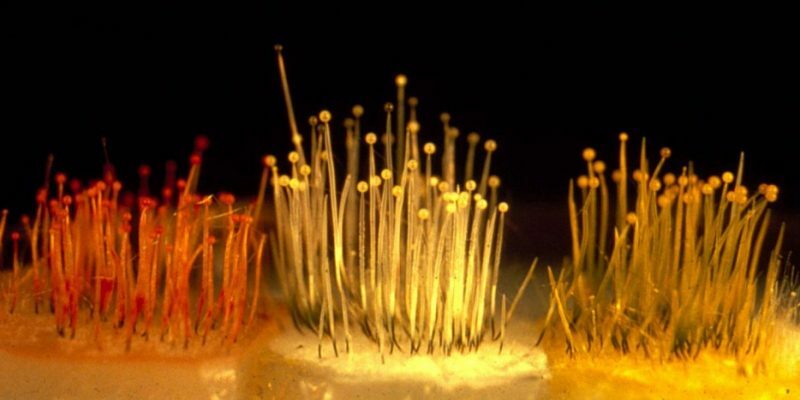 Two fungal genomes assembled and finished at the HudsonAlpha Institute for Biotechnology are helping researchers understand the evolution of sensory perception. Fungi can sense environmental signals and react accordingly, changing their development, direction of growth and metabolism. Sensory perception lies at the heart of adaptation to changing conditions and helps fungi to improve growth and recycle organic waste and to know when and how to infect a plant or animal host. New results based on characterizing and then conducting a comparative analysis of two genome sequences published online May 26, 2016, in the journal Current Biology shed new light on the evolution of sensory perception in fungi. Huntsville, Ala. — An acorn worm genome assembled in the Genome Sequencing Center at the HudsonAlpha Institute for Biotechnology is helping researchers understand more about the 570 million year evolution of gills into the human pharynx and jaw. Those conclusions were published online Nov. 18 in Nature. Huntsville, Ala. — Jeremy Schmutz, faculty investigator at the HudsonAlpha Institute for Biotechnology, has received a grant from the Department of Energy that will identify genes in a potential biofuel source. Schmutz, who co-directs the Genome Sequencing Center at HudsonAlpha, will analyze the natural genetic mechanisms of how switchgrass, a native prairie grass, adapts to its local environment. HudsonAlpha will receive $1.2 million over five years to complete the study. Research will facilitate a new era of DNA-informed breeding and biology for cotton. HudsonAlpha faculty investigator Jane Grimwood, Ph.D., will share a $2.4 million grant with four other researchers to continue genomics research on Upland cotton. 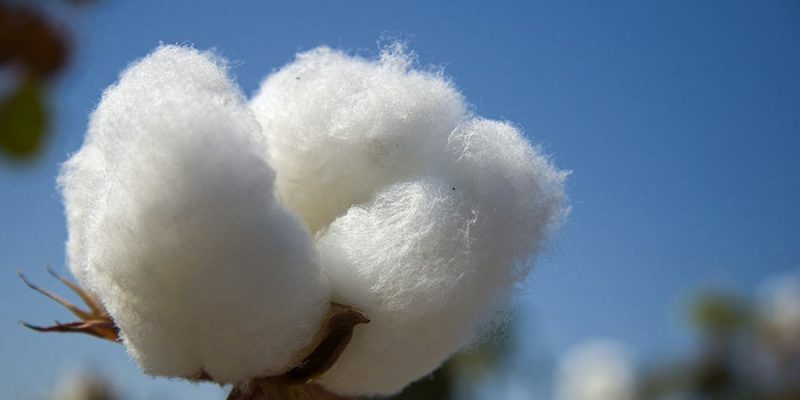 Funded by the National Science Foundation, the research is intended to advance the groundbreaking discovery published in the April edition of Nature Biotechnology, which explained how researchers, including Chris Saski of Clemson University, decoded the genetic makeup of Upland cotton for the first time. Huntsville, Ala. — The HudsonAlpha Institute for Biotechnology has purchased the latest sequencing system, manufactured by Pacific Biosciences, for use in the Institute’s plant genomics research. The technology will enable the Institute’s Genome Sequencing Center to solve current, real-world problems facing agriculture today. 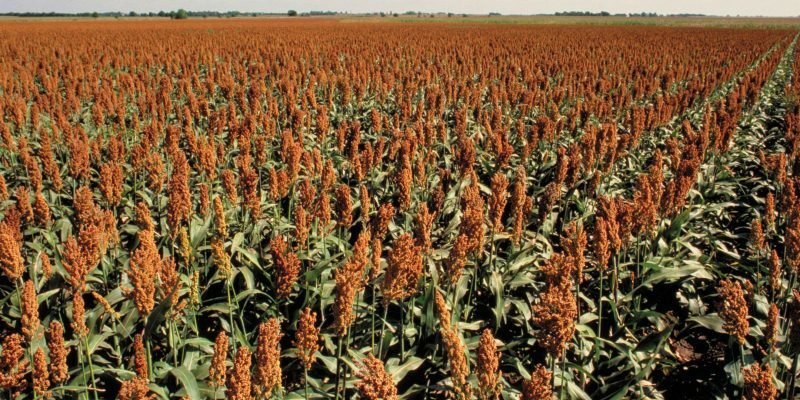 Huntsville, Ala. — The HudsonAlpha Institute for Biotechnology, in collaboration with the Donald Danforth Plant Science Center and others, has been awarded an $8 million grant from the U.S. Department of Energy ARPA-E TERRA program to conduct research aimed at accelerating breeding and commercial release of economically viable bioenergy sorghum hybrids.